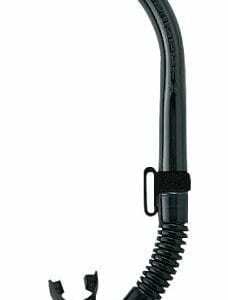 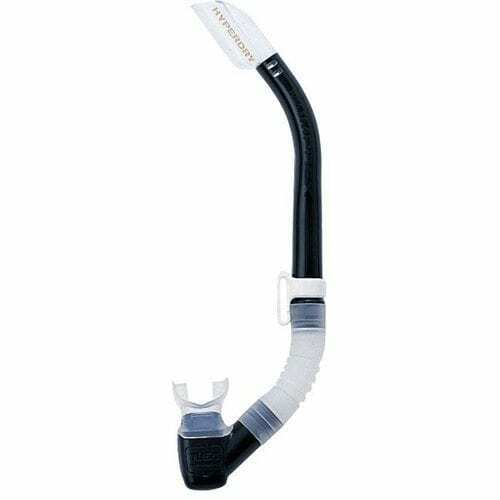 The Comfort Swivel offers a more comfortable fit since it creates no load on the mouthpiece, straightens out during diving and doesn’t get in the way. 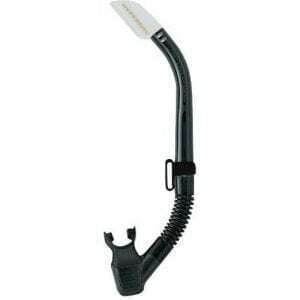 The swivel adapter makes it possible to slip the mask strap into the slit with no hassles. 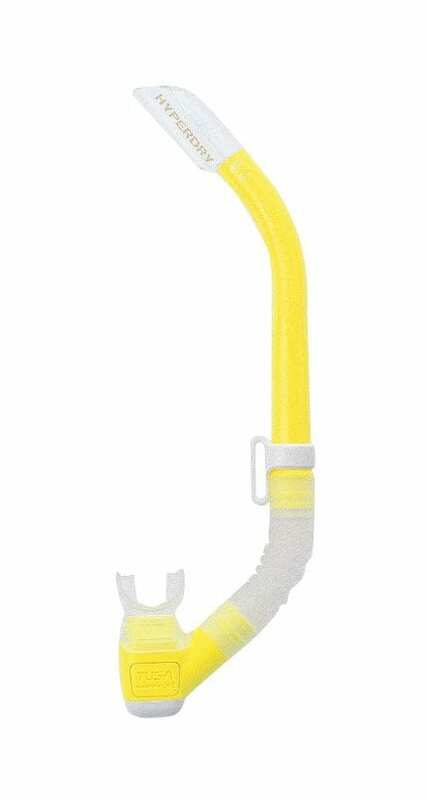 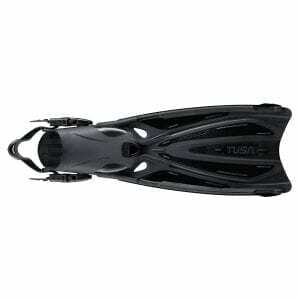 The two-part construction allows the snorkel to rotate and can be attached in a horizontal position.